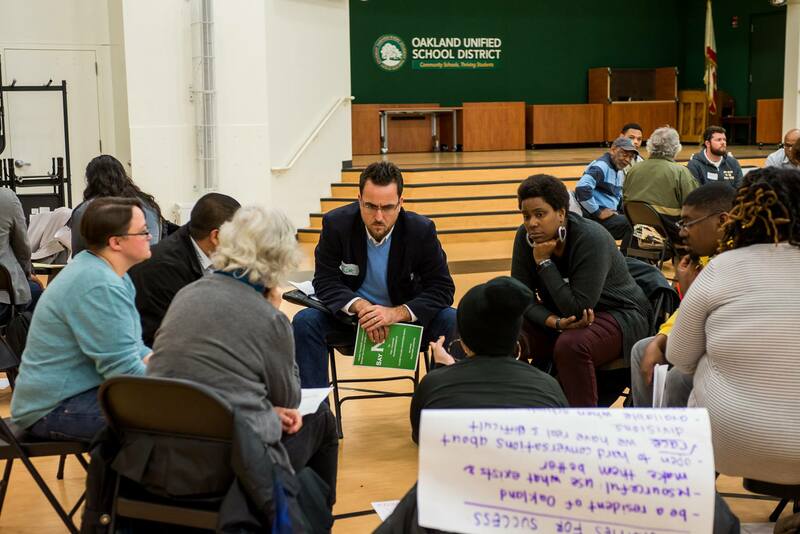 On Thursday, January 19, GO Public Schools Oakland, the NAACP of Oakland, Oakland Unified School District, City of Oakland and the Unity Council co-hosted a forum with School Board President James Harris to inform the search for a new superintendent. The event which was attended by families, students, educators and community members was covered by Oakland North. Click here to read the article, Oaklanders weigh in on qualities wanted in new OUSD superintendent.